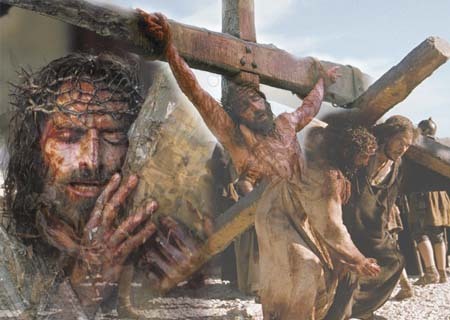 Good Friday would, on the surface, not seem to be good at all for the sufferings inflicted on Jesus that day. However, His suffering, as we know, was our salvation. Who else but a perfect soul would lay down their life with such great pain to save the world and open the Gates of Heaven? Sad to think, however, how little people know or appreciate the greatness of this day or take a bit of it away in their heart to contemplate at moments during the rest of the year. How many of us would lay down our life for another person much less take on extraordinary pains in order to save the world and give humanity a new beginning, a chance at eternity. We left a darkened and quiet church after Holy Thursday yesterday. Today, we arrive back to the same empty solitude. No Holy Water, no Mass, no Blessed Sacrament in the tabernacle. Jesus has been taken away to be crucified. The priest reveals the cross bearing our Lord’s Body and we each venerate it in our own way. Soon, the Holy Friday service ends and we exit the still church. Although we feel the emptiness and sadness, you have to wonder how much greater the feeling was for the Mother of God, His Apostles, and followers to see their beloved Jesus dead on the cross. 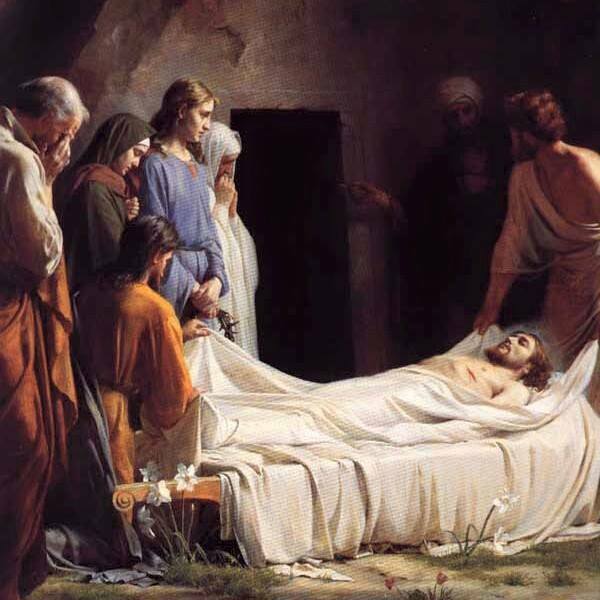 We relive that moment, in a way, but we have the certitude of knowing we have a Holy Saturday in front of us and the exaltation of Easter to follow. Holy Thursday . . . Were You There? On a Thursday, the day of the Passover, Jesus sent His Apostles, John and Peter to arrange a room for them to share for the Passover dinner. In the course of that meal, Jesus changed the apostles’ lives forever as they witnessed the first Mass ever celebrated on this earth. How amazing to ponder the fact that God sent down His Son to present the human race with this Gift. The priesthood was also instituted at that same meal. 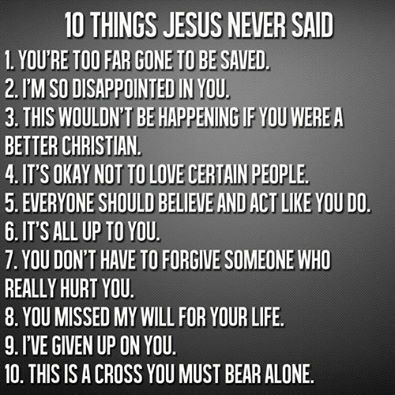 Jesus let it be known that Peter would have a very special role with the apostles and Jesus presented them with the command to love one another. The beauty of that Last Supper soon changed to pain for the innocent Jesus who willingly came to earth to die for our sins. Jesus went with his apostles to the Mount of Olives to pray in the Garden of Gethsemane. Not being totally aware of where the evening was going, the apostles fell asleep instead of praying with Christ. Then events seemed to speed up as Judas showed up leading the people who had paid him to show them who this man, Jesus was. The silver paid him might even have been about his person as Judas leaned in towards Jesus and gave him a fraternal kiss, the sign setting Jesus apart as the one the people sought. Peter took the side of resistence and started off by slashing off the ear of the high priest’s servant. Jesus held Peter back from further demonstrations of violence, healed the servant’s ear and was taken away to stand before the high priests, Annas and Caiaphas. As we all know, the passage of events culminated in the Crucifixion of Jesus on the cross the next day. 1. 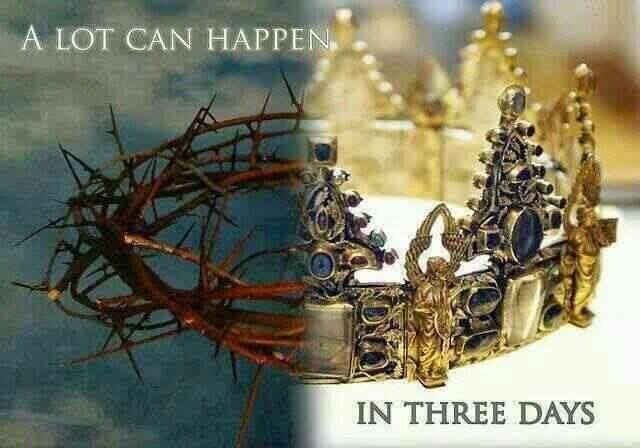 Were you there when they nailed Him to the cross? Well, were you there when the stone was rolled away?Were you there when the stone was rolled away? No music accompanies the hymn making the soft voices of the choir seem more solemn. The church goes quiet and there is Adoration during the night, keeping watch.